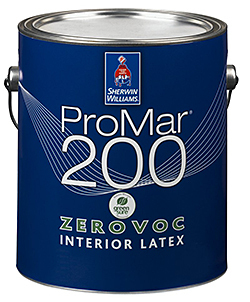 ProMar 200 Zero VOC interior latex paint is available in flat, low sheen, eg-shel and semi-gloss sheens in every color, including deep, vivid accents. Provides durability and easy application with virtually no odor. 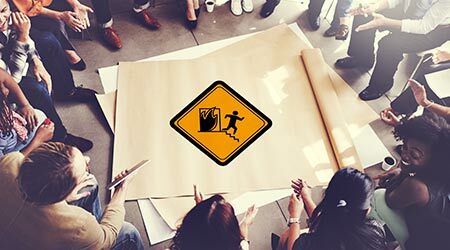 Complies with LEED, MPI, and Greenguard Environmental Institute.